Development and Operations are no longer exclusively separate roles within the IT department. Today, DevOps engineers reshape the way IT teams operate; improving collaboration between developers, sysadmins, and testers. They also improve deployment rates, defect detection, and feature delivery. Essentially, it’s rooted in the idea that building, testing and releasing software can run more smoothly and automatically if the appropriate team of professionals is working together. You may find more info about it here. But in this article, we would like to focus more on continuous integration tool: Jenkins. We will look at key advantages of Jenkins as well as how to do continuous integration with this tool! Software development process can’t work efficiently without right tools. Similarly, in the case of DevOps, you can always benefit from the right set of tools. These tools help in information sharing, process automation, reduction in deployment time, in continuous deployment, etc. 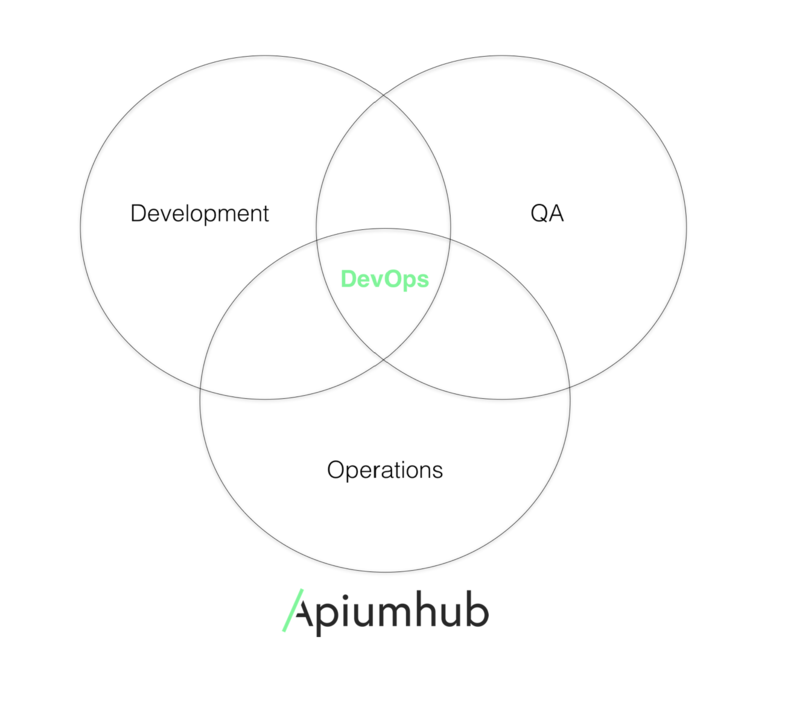 In today’s DevOps world, continuous delivery and deployment are critical to delivering high-quality software product faster than ever before. Jenkins is an open-source continuous integration server written in Java. It is by far the most widely used tool for managing continuous integration builds and delivery pipelines. It helps developers in building and testing software continuously. It increases the scale of automation and is quickly gaining popularity in DevOps circles. One of the key advantages of Jenkins is that it requires little maintenance and has built-in GUI tool for easy updates. Jenkins also provides customized solution as there are over 400 plugins to support building and testing virtually any project. Basically, Jenkins integrates development life-cycle processes of all kinds, including build, document, test, package, stage, deploy, static analysis and much more. With Jenkins you can configure alerts in several ways, for example, you can receive email notification, pop-ups, etc. and actually automate it. By implementing the right configuration for you, you get almost immediate feedback. You will always know if the build broke. You will get to know what the reason for job fail was and you can also get to know how you can revert it back. First, a developer commits the code to the source code repository. Meanwhile, the Jenkins server checks the repository at regular intervals for changes. Soon after a commit occurs, the Jenkins server detects the changes that have occurred in the source code repository. Jenkins will pull those changes and will start preparing a new build. If the build fails, then the pertinent team will be notified. If the build is successful, then Jenkins deploys the build in the test server. Prepare, test (unit and integration tests), package, publish, deploy. After running it, Jenkins generates a feedback, if these constraints are ok, the artifact is valid ( artifact is a source code compiled for testing, find more info here). And then Jenkins notifies the developers about the build and test results. source code, and the whole process will keep on repeating (functional tests). What are the advantages of Jenkins ? It is open source and it is user-friendly, easy to install and does not require additional installations or components. Easily Configurable. Jenkins can be easily modified and extended. It deploys code instantly, generates test reports. Jenkins can be configured according to the requirements for continuous integrations and continuous delivery. Platform Independent. Jenkins is available for all platforms and different operating systems, whether OS X, Windows or Linux. Rich Plugin ecosystem. The extensive pool of plugins makes Jenkins flexible and allows building, deploying and automating across various platforms. Easy support. Because it is open source and widely used, there is no shortage of support from large online communities of agile teams. Developers write the tests to detect the errors of their code as soon as possible. So the developers don’t waste time on large-scale error-ridden integrations. Issues are detected and resolved almost right away which keeps the software in a state where it can be released at any time safely. Most of the integration work is automated. Hence fewer integration issues. This saves both time and money over the lifespan of a project. And Docker in conjunction with Jenkins is having a profound effect on development teams. Everyone knows that Docker streamlines development and makes deployment vastly easier. Together Docker, Jenkins and its integrated ecosystem provide the coordinating software infrastructure for agile development. If you are working on a software project and you need help with software development or DevOps, just let us know! We would be happy to know more about it! If you are interested in knowing more about advantages of Jenkins, Docker, CI, Unit Testing, DevOps, etc, I highly recommend you to subscribe to our monthly newsletter here.